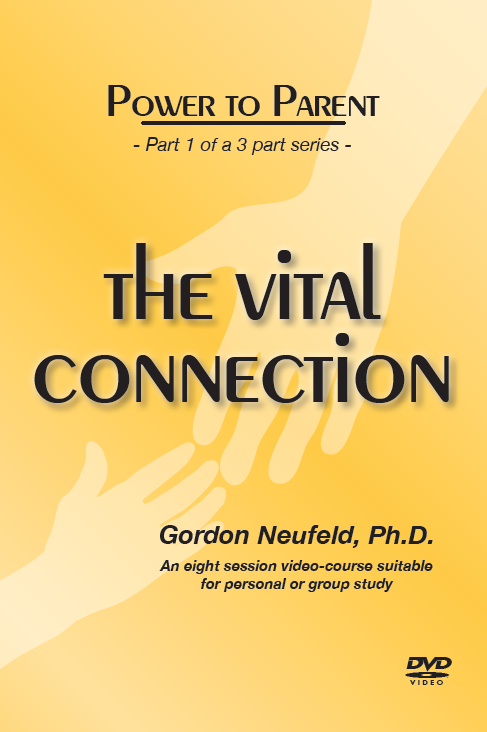 In the first volume of this three-part series, Dr. Neufeld focuses on the child-adult relationship as the context for raising children. Parents and professional learn how this relationship is meant to develop, what can go wrong, why peers must not matter more than parents, the true meaning of shyness, how to cultivate a context of connection, how to win back one’s child if need be, how to preserve the connection, and more. 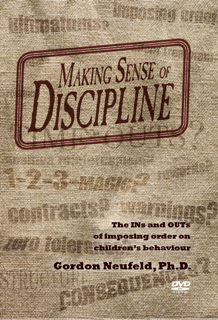 Parents and professionals also learn about the kinds of interactions and discipline that erode the relationship and effective alternatives that are attachment-safe. 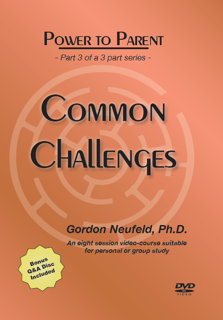 The video-course is designed for both self and group study. The DVD format permits easy navigation and allows the videocourse to be viewed on one’s personal computer, through the television set, or projected on a screen for small or large audience participation. Consult the course syllabus for more information regarding content, outline, themes and objectives. 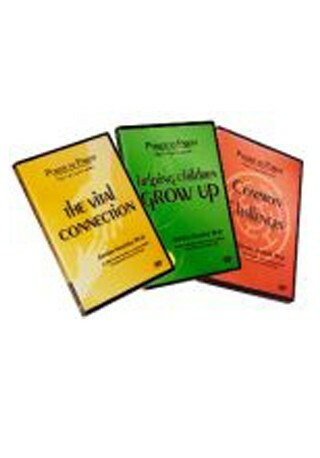 *The DVD video-course comes in English with an optional audio-track containing French voice-overs and French Slides. For more information, please contact us at products@jackhirose.com.